Their love for the local church is what motivates them. The Church is God’s Plan A and is nothing short of being the hope of the world. Kim and Tony have 12 years of serving in the local church as pastors. 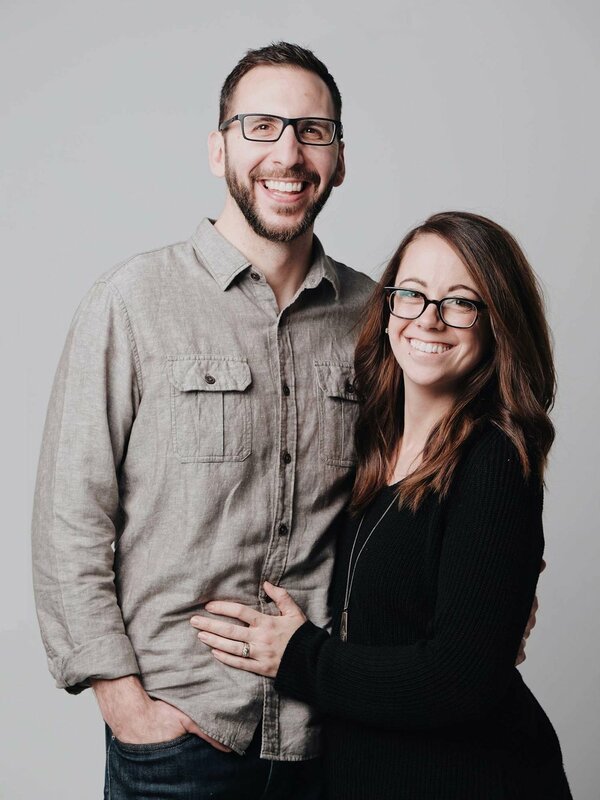 After serving on staff at Radiant Church in Kalamazoo, Michigan over the past four years, leadership collectively affirmed the personal call on their live to plant a life-giving church. With faith and expectation, Tony, Kim and their 4 kids (Jais, Chaya, Blaise and Trybe) are stepping out in faith to fulfill the prophetic dream God has placed in their heart to contend for revival and bring hope and healing in Jesus name to the greater Nashville area.